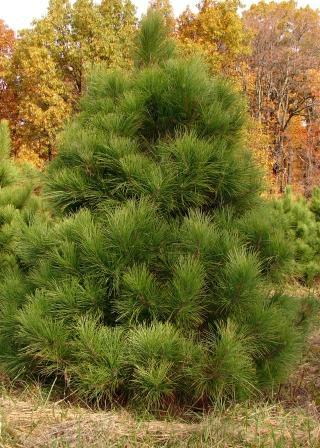 A very hardy and adaptable pine which become dense and artistic when mature. 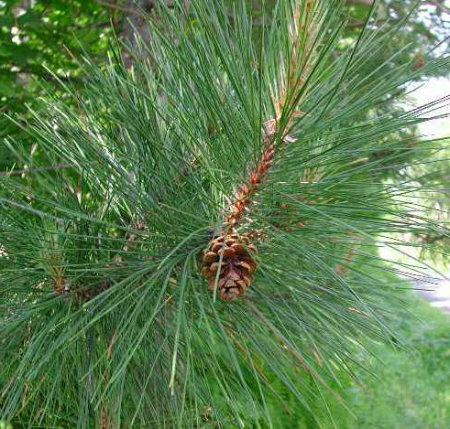 Red Pine tends to do well in poor, dry, sandy soils, and full sun. 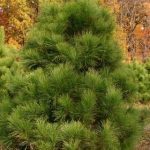 They make a good windbreak tree with its dense, upright branching. 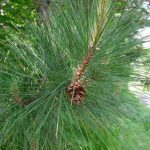 It tends to dislike heavy, wet soils.